If you have ever looked something up online or visited a few similar websites only to be plagued by ads related to what you were looking up shortly thereafter? 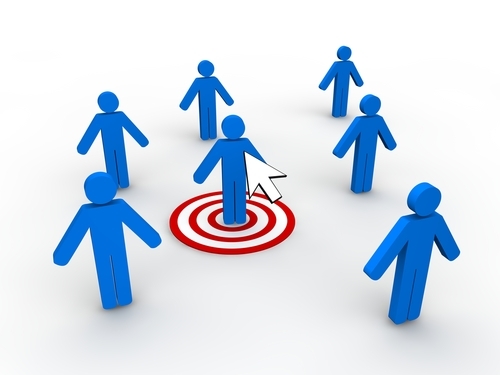 Many feel that the targeted advertising online means that they are being watched. The Nerds from Nerds on Call are here to explain how advertisers learn from what you search for on the internet. So, why is it that if you look up “best mattresses,” suddenly all of the online advertisements that you see are for mattresses, pillows, and bedding? This is known as targeted advertising, and these types of advertisements have not been around forever. 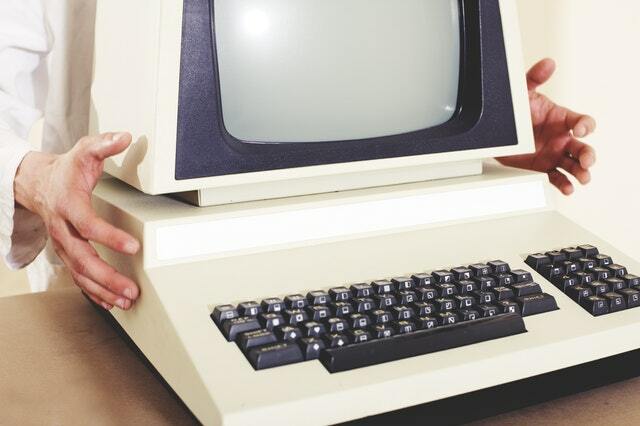 Early pop-up and banner ads were as ineffective as trying to kill a mosquito with a shotgun. These widespread advertisements would push baby car seats to the elderly, and Rogaine to young adults with full heads of hair. Things have certainly changed; when you go online today, your internet service provider, web browser, and most websites track what you do in order to display more relevant ads. The information that is captured when you go online includes things like websites that you visit search terms you enter, and what you do such as buy something, like something, or return to the same page repeatedly. Some may find targeted advertising to be quite creepy, but others prefer to see more relevant ads. Even something as simple as a practical joke can make internet usage uncomfortable. For example, post a joke about Viagra on a friend’s Facebook page, and suddenly you are bombarded with advertisements for sexual enhancement. What if those ads were to show up on your work computer through your linked browser or logins? In these circumstances, targeted advertising seems unnecessary and unwelcome. Is anything online private anymore? You may be asking yourself: is there anything that is actually private online anymore? The answer is, no, even things that feel like they should be private aren’t. The information gathered when you go online is collected from various sources, including your internet service provider tracking where you go online. Your browser may track sites you visit in order to populate banner ads, and websites can use tracking cookies on your computer or log your IP address to see what pages you visit, how long you stay, and if you buy anything. The more sophisticated tracking sites track when you visit, and how often you click on something; this data is used to send targeted advertising at the right time in a format that you are most likely to find appealing. Even what you believe to be private communication may be scanned for the purpose of placing more accurate advertisements. Google searches emails sent and received through Gmail for keywords to populate ads. Facebook captures everything you do; posts you create, like, or share, articles you click on, and more. Facebook can even see what you are doing when you are not logged in. If you use the “Login With Facebook” feature of third-party websites or click on “Share” buttons when you visit sites to post links to social media, the information is sent to Facebook in regards to your activity on those third-party sights. 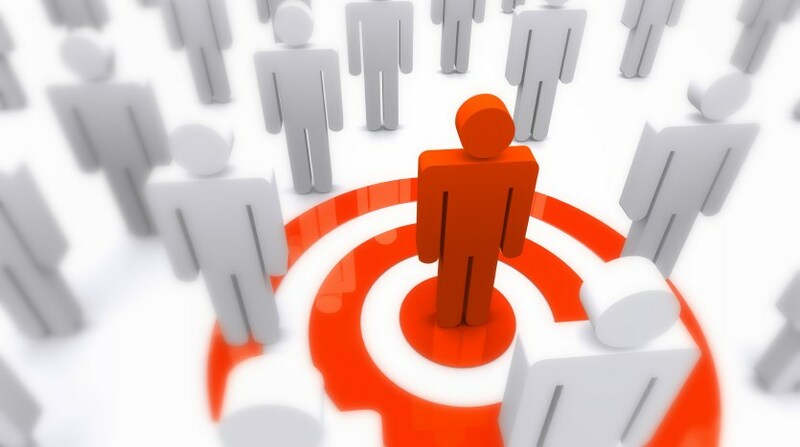 Although privacy is a bit of a hot topic, targeted advertising is nothing to panic about. After all, does it really matter if Target keeps track of what type of towels I prefer? 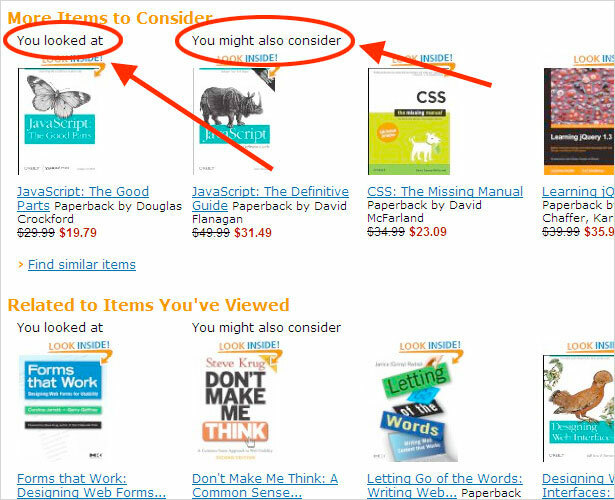 Sometimes I enjoy the suggestions that Amazon provides suggestions based on things I have recently viewed. If you prefer to block tracking, you lose certain websites functionalities. As soon as you create a username/password account, you establish a tracking history – how many sites can you use these days without a login? When you revisit sites, websites will not auto-populate your remembered data that comes from a tracking cookie or your username, which is one of the most convenient tools of browsers. Use a Virtual Private Network (VPN) service to surf the web. VPN’s route your internet access through a variety of proxy servers so that your activity cannot be easily tracked back to your computer by your IP address. Spotflux Premium is a great VPN service, for about $38 each year; you can use it on up to 5 devices. When you go online, ads and tracking cookies are blocked, and your IP address is hidden from websites. 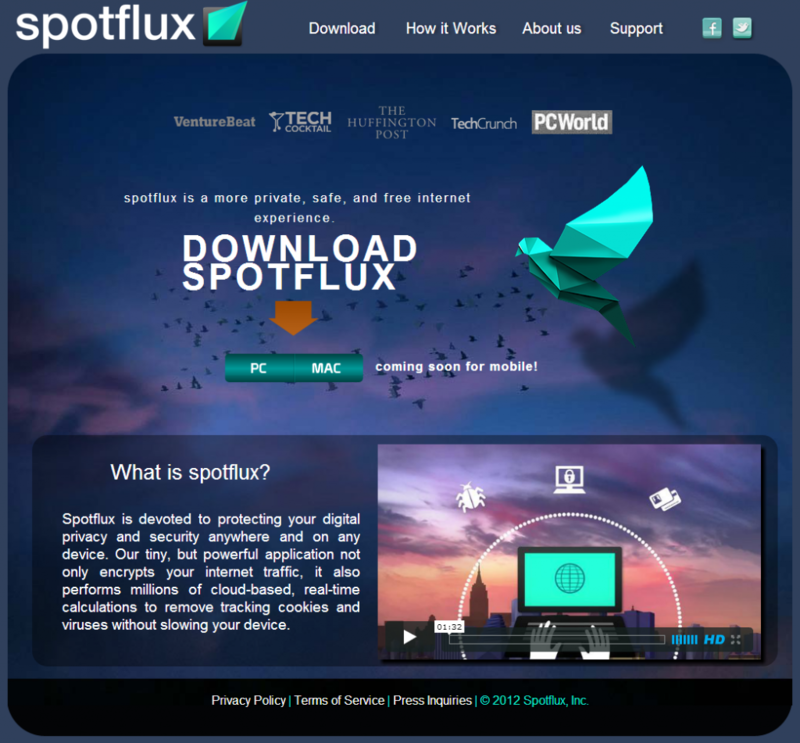 Spotflux premium can be installed on computers as well as mobile devices. Use private browsing to surf the net. Google calls it “Going Incognito” but there are various names for it. If you open your internet browser and launch a new private session, websites will not store cookies on your computer and sites that you visit will not show up in your web search history. Use a browser plug-in to limit data tracking. Blur from Abine is a free service that blocks tracking cookies and generates instant email accounts if a website requires one so that you may forward or block it if you so choose. The premium version costs $39 per year and adds a credit card masking option that generates new, limited use credit card numbers so you do not have to give yours out online. Limit site linking. Avoid using the “Login with Facebook” feature, as well as like, share, or “Pin-it” buttons on websites you visit. To keep up with our latest posts and announcements, be sure to like us on Facebook and follow Nerd on Call on Twitter!